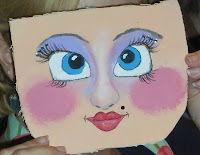 PAINTING FACES FOR ART WARRIOR DOLLS: Participants in this workshop will learn how to paint faces that can be used on an art warrior doll. The doll will NOT be made in this workshop; however, a kit to make the doll will be available to purchase (The Art Warrior Doll Kit is $15.00). Workshop will be held on Saturday, February 18, from 9:00am – 12:30pm. 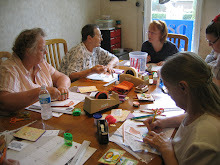 Fee for workshop is $30.00. All materials and supplies provided. 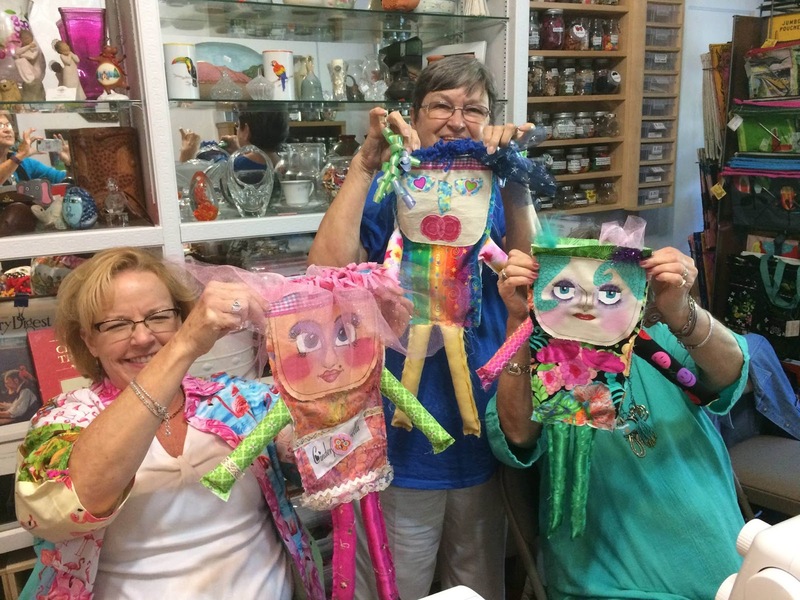 ART WARRIOR DOLLS: In this workshop Celeste and Merri will help you to channel your creativity to make an art warrior that reflects all that is brave, inspiring and fun. 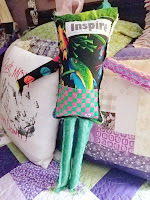 Make this whimsical creation for yourself or to use as a gift for someone who could use a little love. 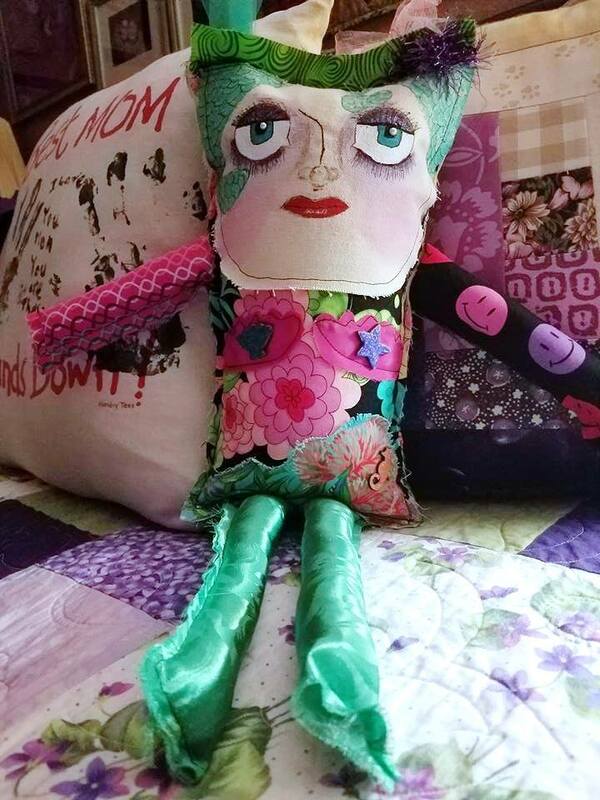 The doll uses scraps of fabric, embellishments and printed sayings to convey your personality. A secret pocket on the back of your warrior is for that special something such as a gift card or words of wisdom. Workshop will be held on Saturday, February 18, from 1:30pm – 5:00pm. Fee for the workshop is $45.00. 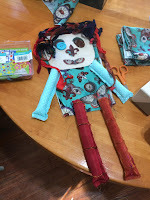 All materials and supplies are provided.